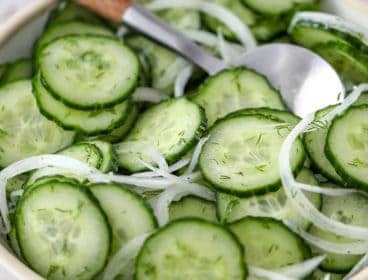 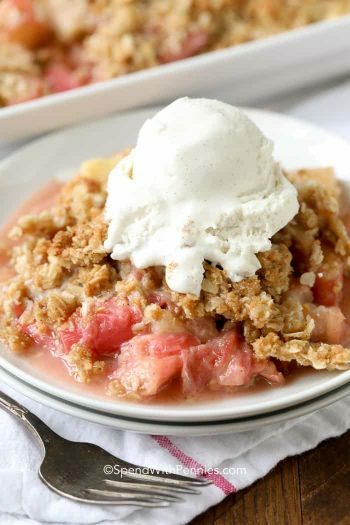 Everyone has a different way to make cobbler, and there are a lot of topping variations depending on where you’re from. 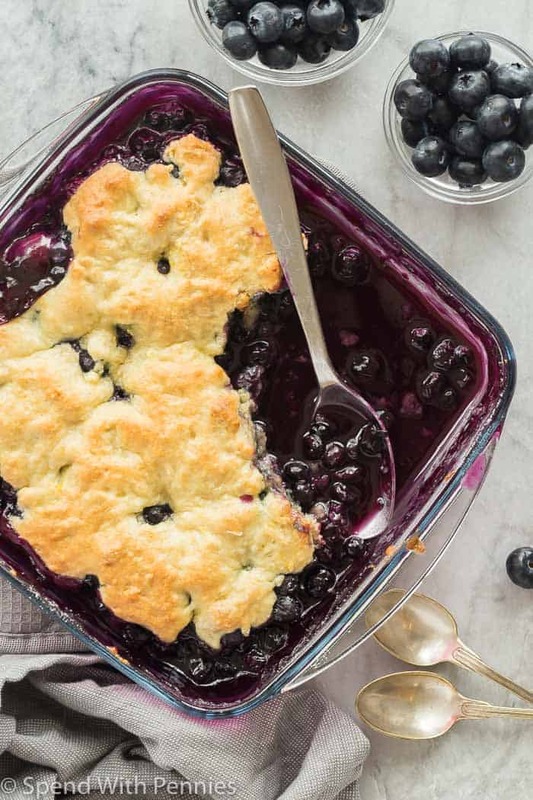 This Blueberry Cobbler recipe is made with a thick batter that is dropped by the spoonful over the fruit before baking, but some other cobblers are topped with biscuits or pie crust and some people make blueberry cobbler with oatmeal. 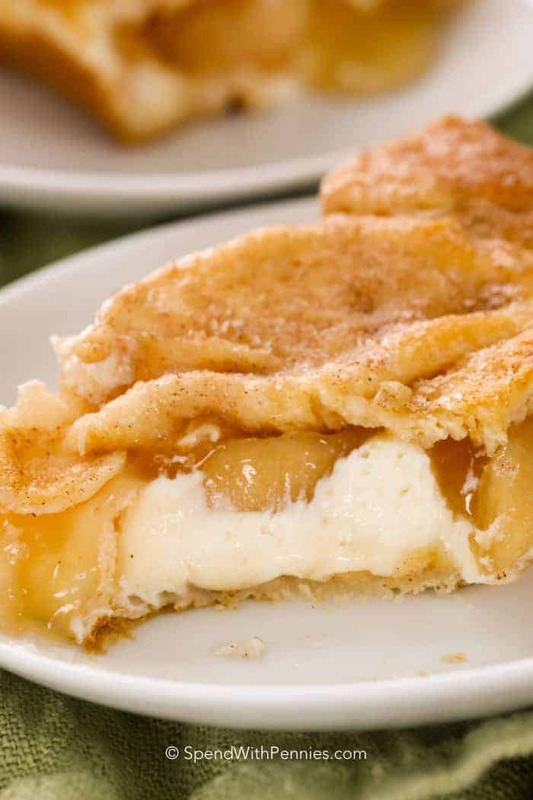 I love the way the cobbler batter bakes up nice and fluffy, and it falls somewhere in between the thin pie crust topping and the thick biscuits. 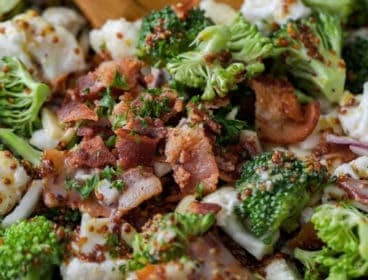 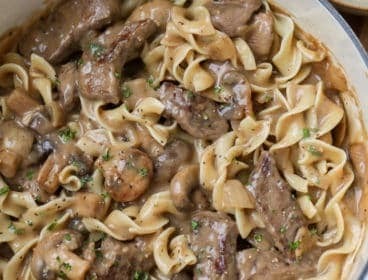 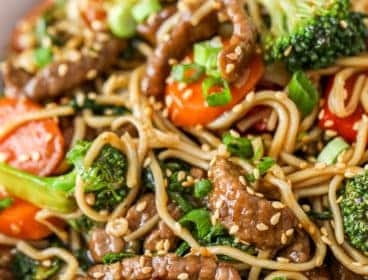 It gives the perfect contrast to the juicy berries waiting underneath, and it comes together easily with very little prep! 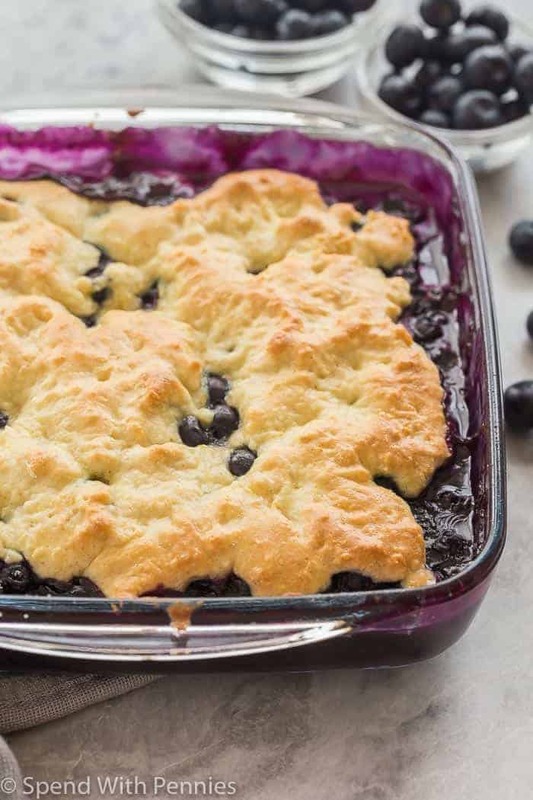 How long do you bake a Blueberry Cobbler? 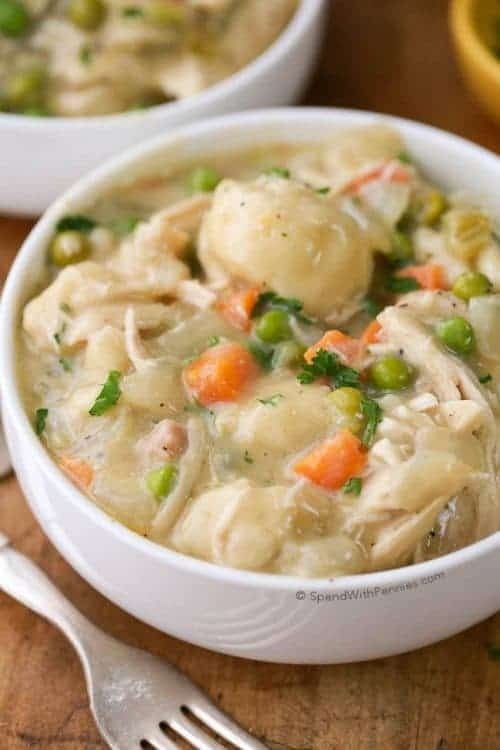 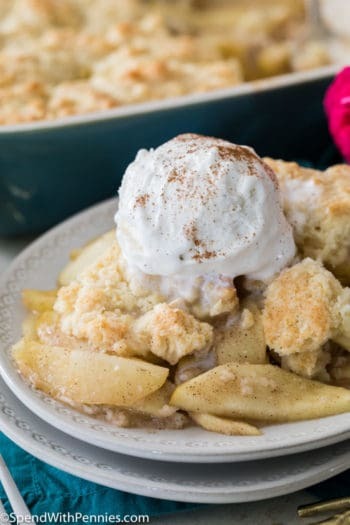 This cobbler will take a little time in the oven — about 35-40 minutes, but you want to make sure that you give it enough time so that the batter is completely baked through. 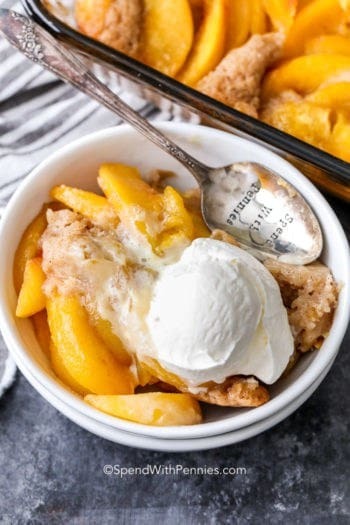 I actually love desserts like this cobbler that I can throw in once we sit down to dinner and have ready just in time for dessert, all hot and bubbly and fresh from the oven. 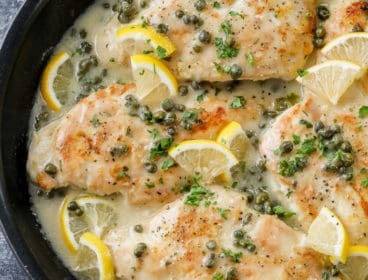 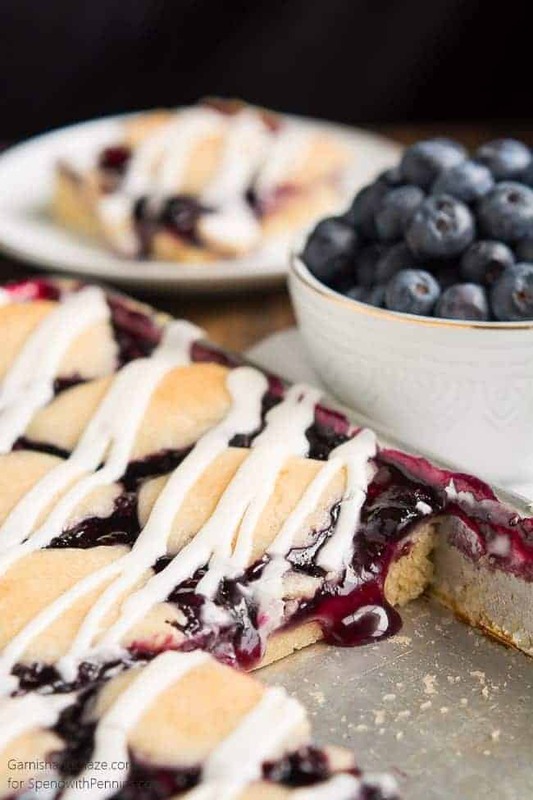 It’s the perfect ending to any meal! 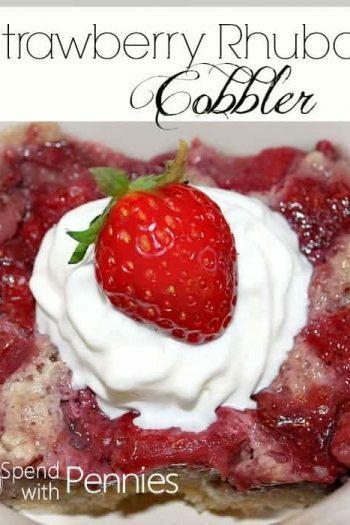 This Crockpot Blackberry Cobbler or this Slow Cooker Berry Cobbler are great options when you don’t want to turn on the oven! 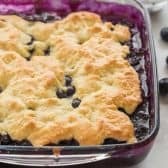 You can make this easy blueberry cobbler recipe with frozen blueberries, or with fresh blueberries. 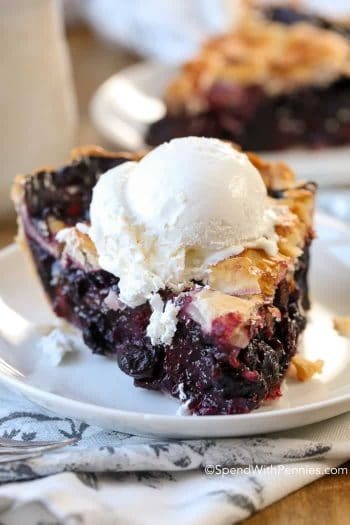 That’s one of the great things about a cobbler like this, fresh or frozen berries both work just as well. 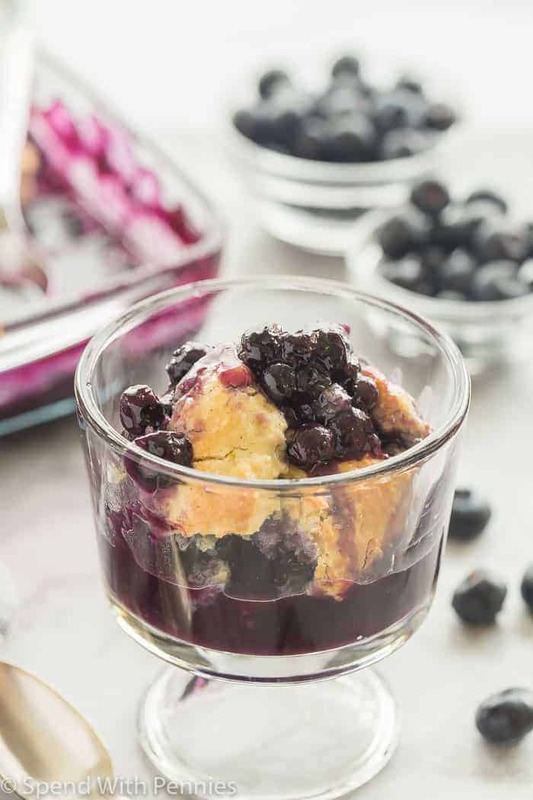 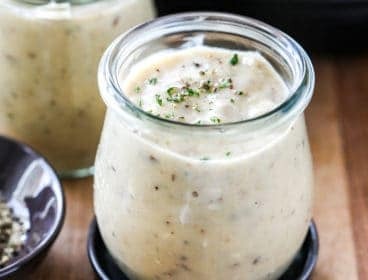 The sauce the forms at the bottom is one of the best parts of this dessert, so a little extra liquid from frozen blueberries won’t hurt at all — it will just make a little more sauce to pour over the ice cream you know you have to serve it with! 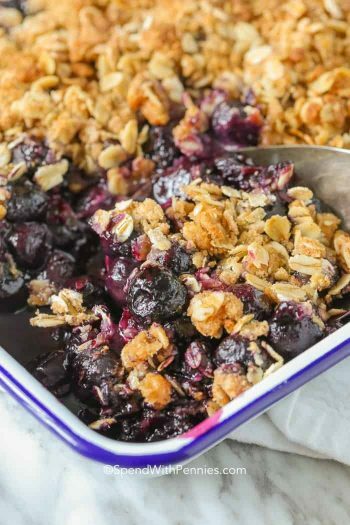 If blueberries are in season and you have a pile of them to use, feel free to use those instead of frozen, or use a combination if you need to!